Owing to the expertise of our customers we are obliged in offering our clients with this extensive range of Reducing Flange. 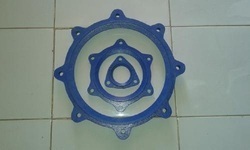 These flanges are made of best quality raw material and are available with us in a variety of size specifications. We have manufactured this range in the best quality raw material in order to ensure that the workability of these flanges is enhanced. 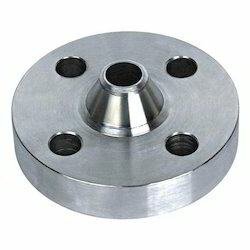 These flanges offered by us are made as per the predefined industrial norms. 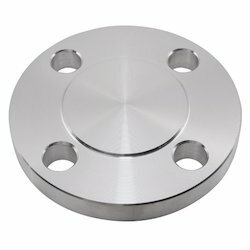 Used in addition to various other equipments, the offered range of Blind Flange has been made by us in the best of its industrially defined norms and standards. Basically these flanges are used in carrying out success full chemical experiments and supporting other equipments as well. The carbon steel employed in the making of this product has been procured from reliable vending sources. Available with us in a variety of sizes, these are also made as per ISO certified designs. We have come up with PTFE Molded Rods. These are manufactured using premium quality raw material and advanced technologies at our premises.